Producers that work from outside the United States that licence American music have always wrestled with the confusing issue of SAG payments. Even for the most observant producers and music supervisors, SAG’s rules can often fall into a gray area where it can be difficult to determine how much money should be paid and to whom. In some cases, producers could discover late in a project that they owe a payment that hadn’t been accounted for in the project budget. Until recently, SAG payments had been an annoying liability. But now, a new agreement seeks to clarify the issue. SAG-AFTRA have recently reached an agreement to settle all of this mess. 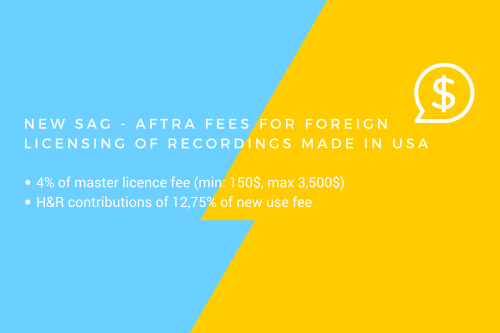 First, when using recordings that feature vocals, foreign licensees are now responsible for two types of payments required by the negotiated Sound Code: “new use” fees and Health and Retirement (H&R) contributions. 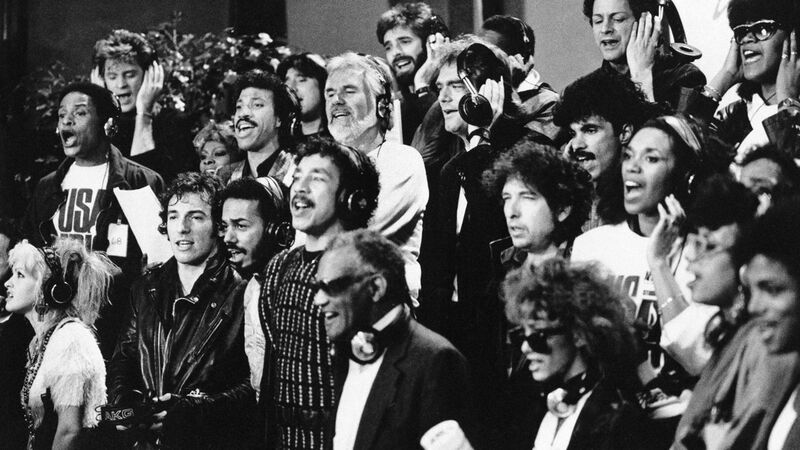 For commercials use, the so-called “new use fee” is 4% of the license fee, subject to a minimum of $150 and a maximum of $3,500, and it covers all the vocal performers featured on a given recording. After December 31, 2017, health & retirement contributions (H&R) of 12.75% of the new use fee must also be paid. New use fees must be paid by the licensee directly to the SAG-AFTRA and Industry Sound Recordings Distribution Fund (“the SRDF Fund.”). They asked that we attach a simple information sheet with the spot’s details. Payments must made to the SRDF Fund, using the following information. If you have any questions regarding the above, feel free to reach out, I’m always happy to help. Though this will require additional payments from licensee (agencies or clients), those are ultimately reasonable guidelines, and moreover, they eliminate the above-mentioned liability. ← Could These Be The Worst Ad Songs Ever?